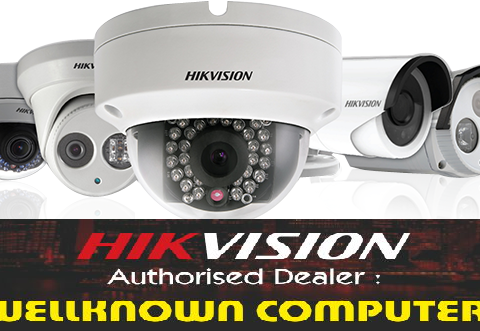 Buy GST E-Filing Software- Tally.ERP 9 is the best GST filing and accounting software @ Wellknown Computers Somdutt Plaza. 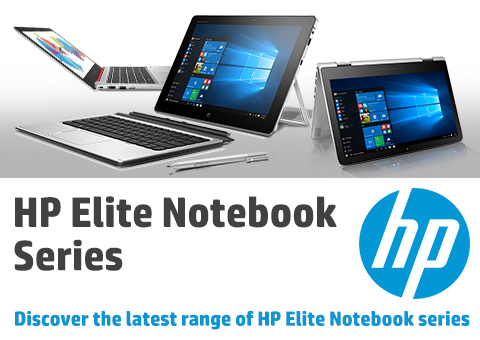 Impressively thin and light, the HP EliteBook family of PCs empower users to create, connect, and collaborate, using enterprise-class performance technology that helps keep you productive in and out of the office. 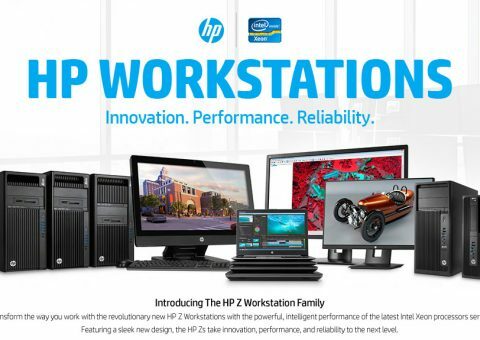 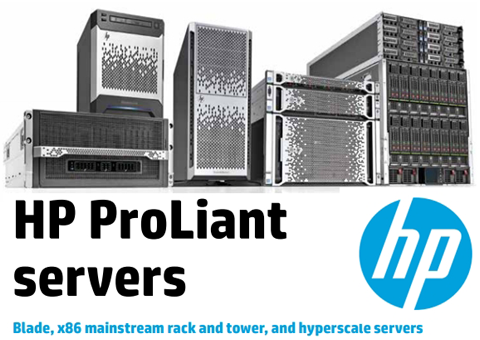 HP's most powerful, most secure workstation PCs, designed and built for creative pros. 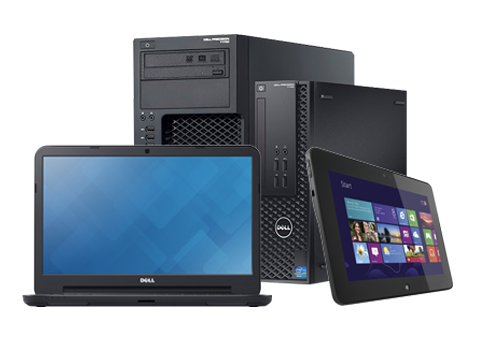 Dell Deals in Ultrabook, Laptops, Desktops, Monitors, Servers, Storage, Printers & Business Workstations.